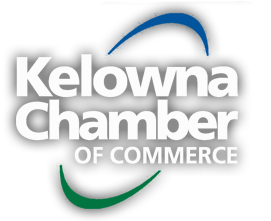 The Kelowna Chamber of Commerce is pleased that the provincial. . .